Need to sell your house fast in Jenks? Mogul Investment Group has your back! We pay cash for houses, no matter the condition! Selling your house in Jenks with an agent is not for everyone. There are headaches and frustrations even with using a licensed real estate agent. Even if you find an agent you can trust, there are mountains of paperwork, months of uncertainty, and the inconvenience of showing your home. There is a better way to sell your home. Sell your house to a reputable cash home buyer like Mogul Investment Group. 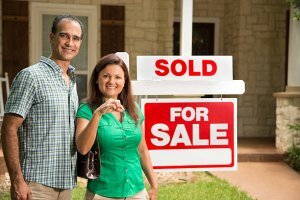 Do You Need To Sell Your House In Jenks, Oklahoma? What we buy: We buy houses in Jenks, Oklahoma in any condition or price range. We specialize in houses that have been rented, inherited, gone through a divorce, sustained fire damage, and many other situations too. We will buy single family houses, condos, townhouses, multifamily units, and vacant land. We’ll know very quickly if we can help you, and unlike selling through an agent, you don’t have to wait to see if the buyer can get financing… we’re ready to buy right now! Sell My House Fast Jenks! Call Today at (918) 268-9515 — It’s really that easy! Don’t waste time searching for an agent who you trust and who can deliver on their promise of selling your house quickly – since we are paying cash for your Jenks home, there are no agents to deal with. You get to choose the closing date! You won’t need to sign a contract that locks you to an agent for an eternity – we will buy your home in Jenks on your timeline…no matter if that’s two weeks or two months from now. Our reviews speak for themselves – we have helped hundreds of happy homeowners throughout Oklahoma. 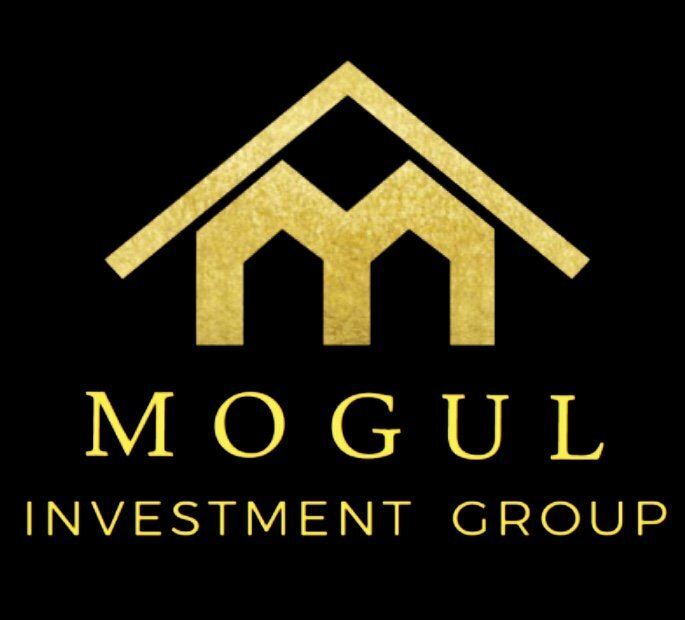 So if you need to Sell My House Fast Jenks, Mogul Investment Group is here for you! Get Cash For Your House In Jenks!